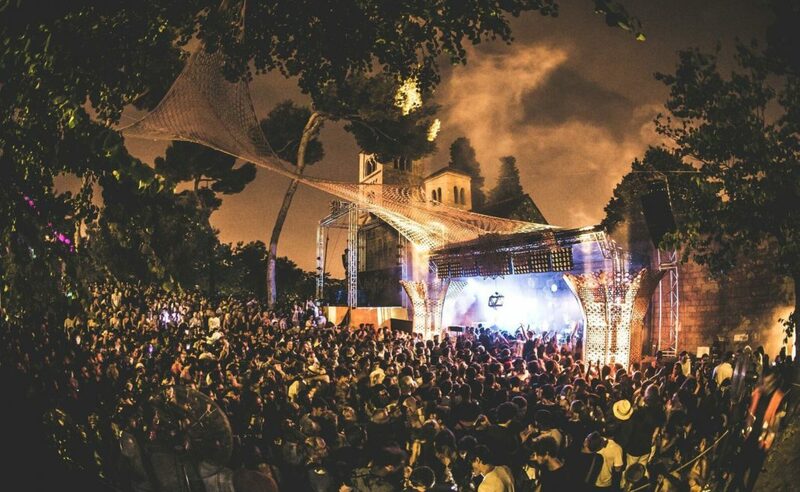 Highlights include Circoloco, Drumcode, Carl Cox, Amelie Lens and more. 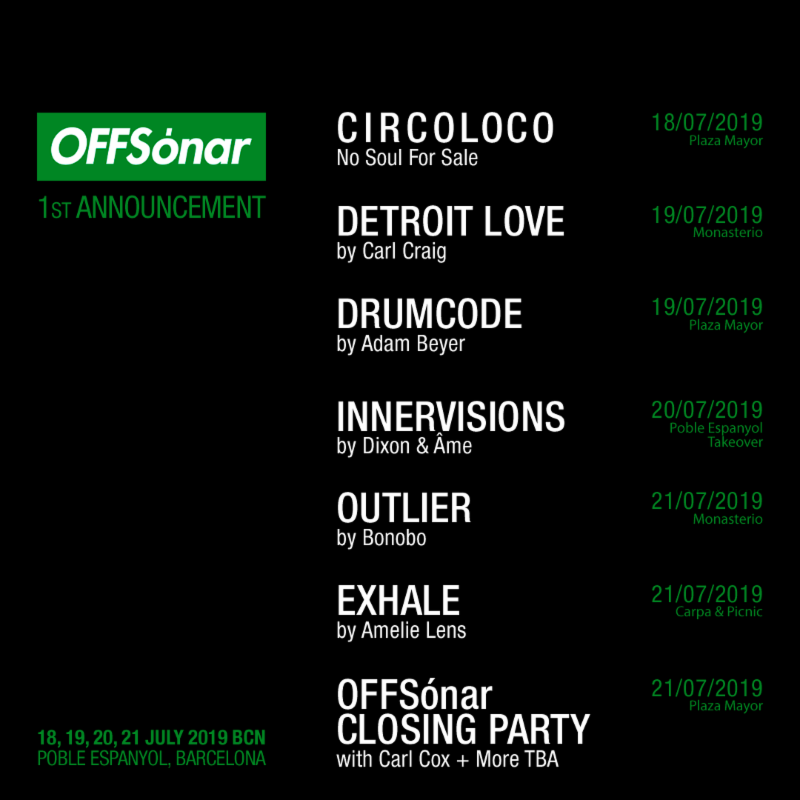 OFFSónar has unveiled the label showcases for their 2019 edition, set to take place on July 18th – 21st July in Barcelona. 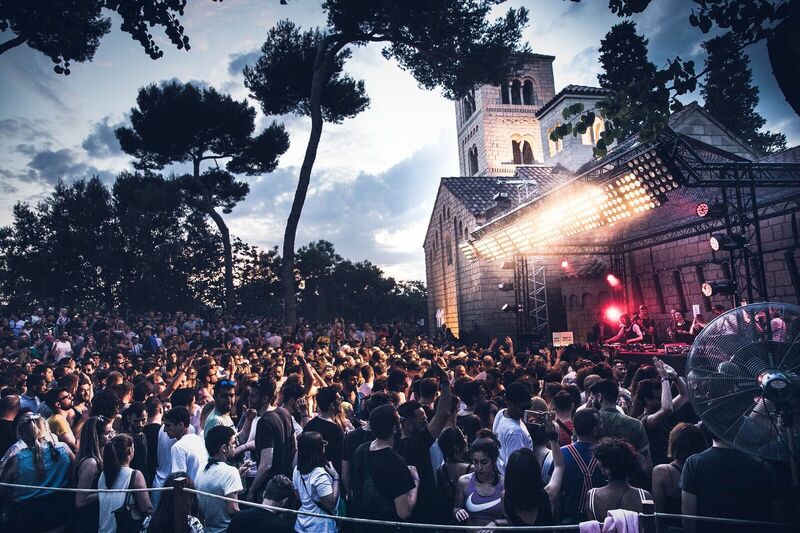 Held over the Sónar weekend in July, OFFSónar have secured some of the industry’s most respected labels to host unmissable parties across four days of dancefloor action. 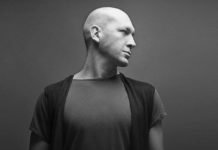 Opening proceedings on Thursday 18th July Ibiza stalwarts Circoloco will take over Poble Espanyol‘s biggest space, Plaza Mayor, for a day-long homage to house and techno from some of clubland’s most sought-after figures. Friday 19th July will see Adam Beyer Presents Drumcode at Plaza Mayor, bringing a pounding, dancefloor focused session to the beautiful arena. 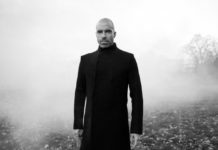 Meanwhile on the same date, El Monasterio welcomes back Detroit Love with Carl Craig. Saturday 20th July will continue what is now an OFFSónar institution as Innervisions once again take over all three spaces at Poble Espanyol, with a back-to-back set from head-honchos Dixon and Âme. 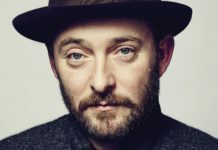 Three shows will close out OFFSónar 2019 on Sunday. 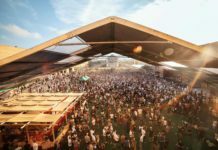 Bonobo Presents Outlier at El Monasterio and Amelie Lens Presents Exhale at Carpa & Picnic, before Carl Cox headlines the series’ official closing party at Plaza Mayor. Full details will be revealed soon. Tickets available here!